Icee For Ramdan recipe by Marium Hamid at DesiRecipes.com. 2. 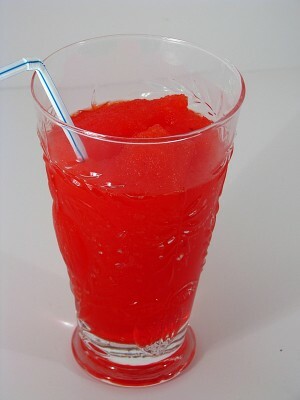 Put the ice in the blender and crush the ice. 3. Add the 1/2 c. water and the 1/4 c. juice mix. 4. Blend until semi smooth. Enjoy! that wouldn't really work there..... obviously the whole no koolaid thing!